DVD Player+ Help, Video Player Help, Video Editing Help - M.I.L. Team - 3D+ and more..
Our famous DVD Player for Windows 10 systems (2,3 million users already) specially designed for Windows Desktop PC's and Laptops. Get usage help, tutorials, tips and tricks. Our famous Windows Phone app. (1,98 million users) dedicated for Windows Phone 7, 8.1 and Windows 10 (Desktop, Tablet and Mobile). Get usage help, tutorials, tips and tricks. Our famous Windows Phone app. for Android phones and tablets. Get usage help, tutorials, tips and tricks. Our newest powerful Windows app. dedicated for Windows 10 (Desktop, Tablets and Mobile Phones). Get usage help, tutorials, tips and tricks. 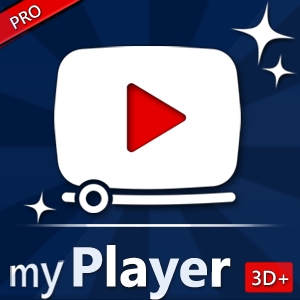 Our newest powerful Android application dedicated for Android Tablets and Phones. Get usage help, tutorials, tips and tricks. Our Desktop edition dedicated for Windows 8.1 and Windows 10). Get usage help, tutorials, tips and tricks. 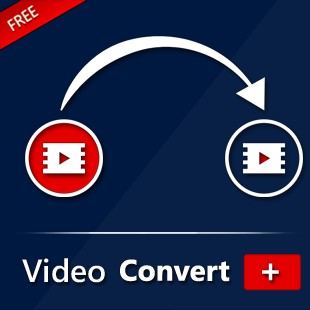 Convert ANY filetype video easily and fast. Get usage help, examples, tutorials, tips and tricks. 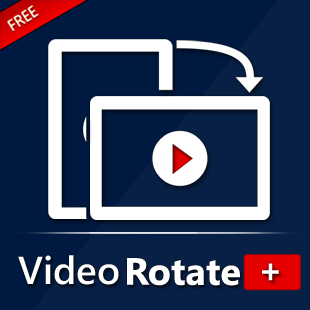 Rotate ANY video easily and fast. Get usage help, tutorials, tips and tricks. Create and add watermarks to ANY filetype video, easily and fast. Get usage help, examples, tutorials, tips and tricks.